Definition at line 3595 of file CCopasiXMLParser.h. Definition at line 3598 of file CCopasiXMLParser.h. Definition at line 8004 of file CCopasiXMLParser.cpp. 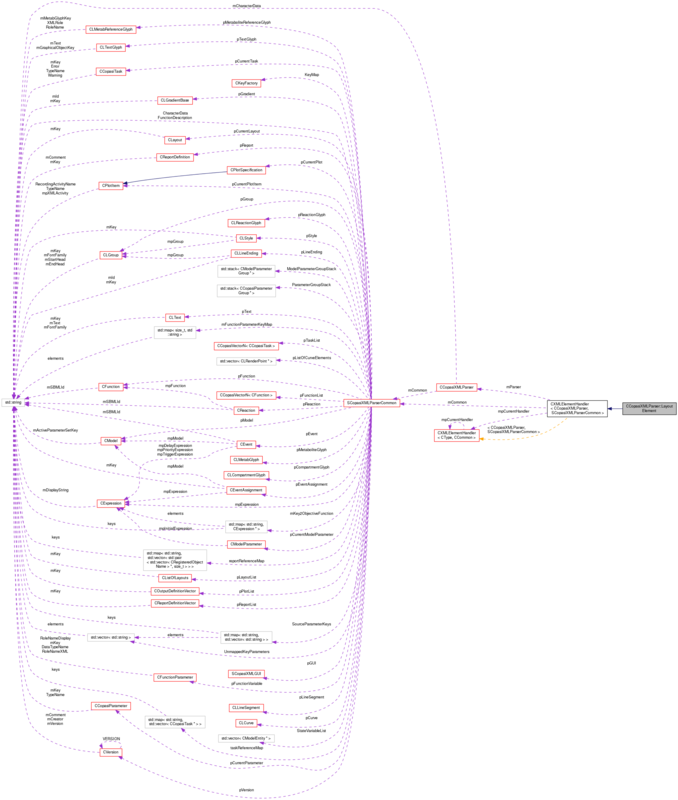 Definition at line 8009 of file CCopasiXMLParser.cpp. Definition at line 8135 of file CCopasiXMLParser.cpp. Definition at line 8012 of file CCopasiXMLParser.cpp. 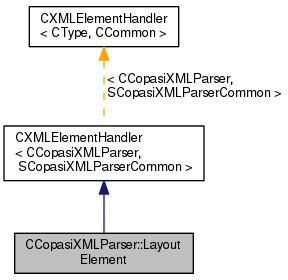 References CCopasiMessage::EXCEPTION, CCopasiXMLParser::mCommon, MCXML, CExpatTemplate< CExpat >::mParser, SCopasiXMLParserCommon::pCurrentLayout, CLayout::setDimensions(), CCopasiObject::setObjectName(), and UNKNOWN_ELEMENT. Definition at line 3610 of file CCopasiXMLParser.h.